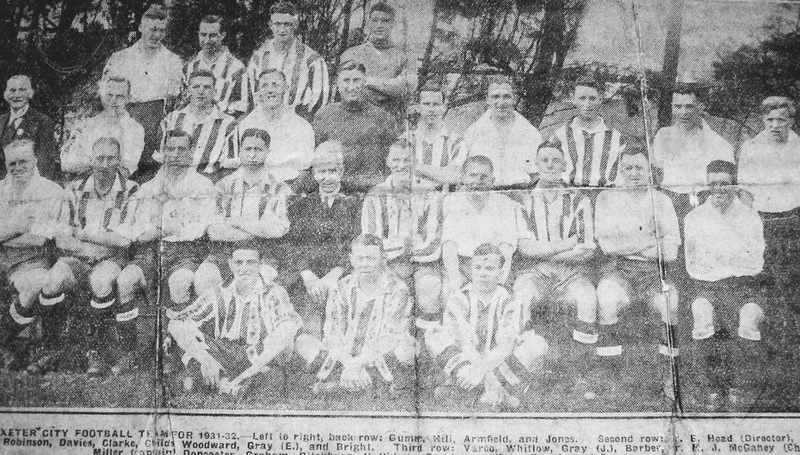 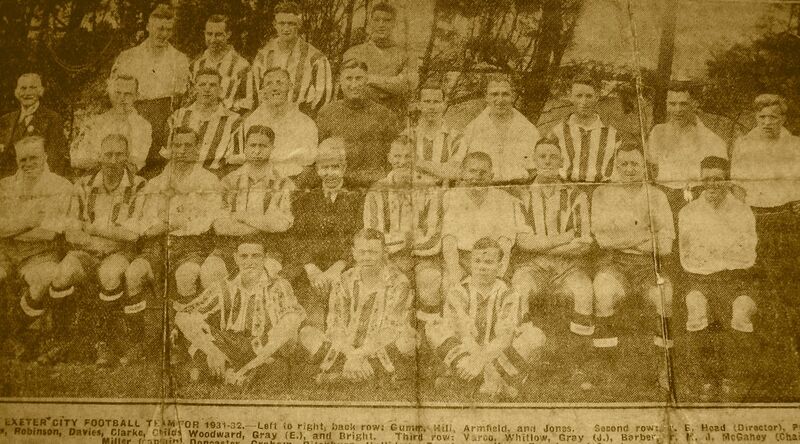 Squad photo from the 1931/32 season, which saw Exeter achieve a top-half finish in Division Three South, placing 7th. 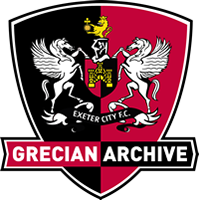 Although Exeter were given a bye to the Third Round of the FA Cup, they did not progress past this round. 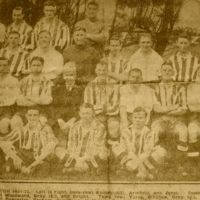 Third Round: Grimsby Town (A), 4-1.